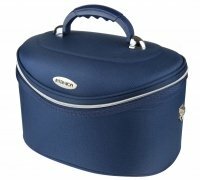 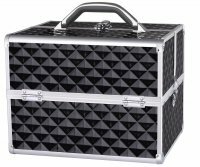 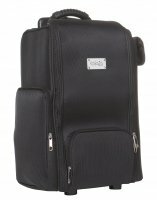 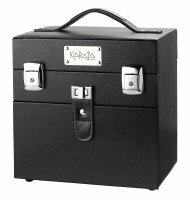 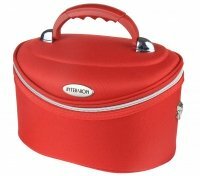 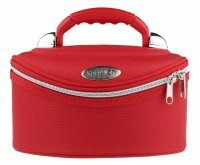 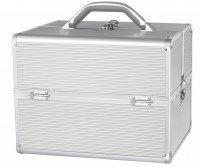 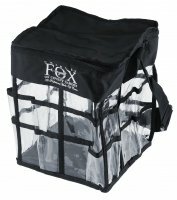 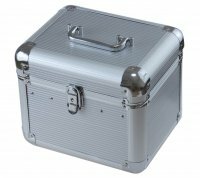 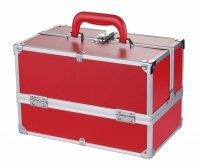 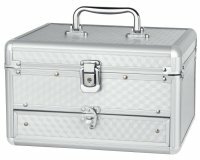 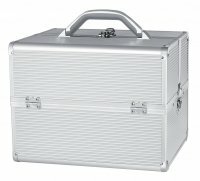 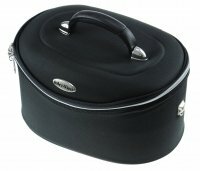 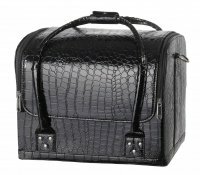 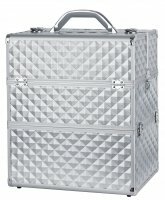 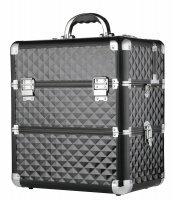 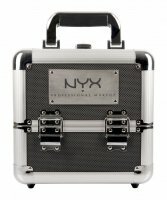 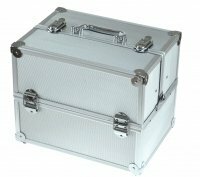 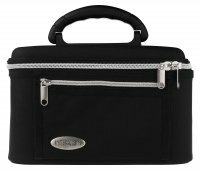 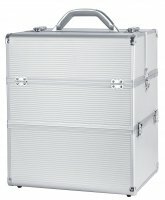 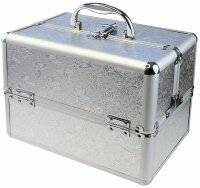 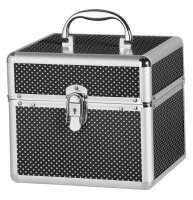 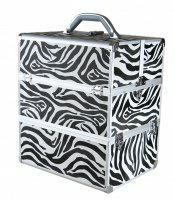 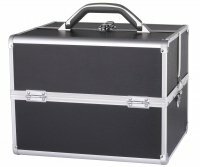 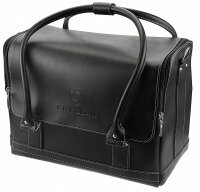 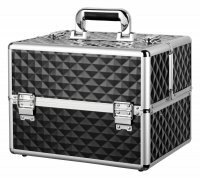 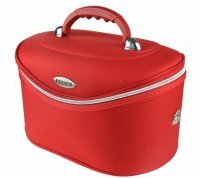 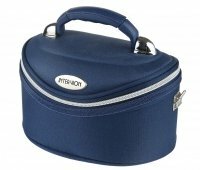 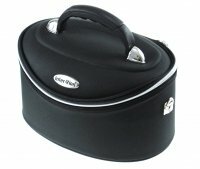 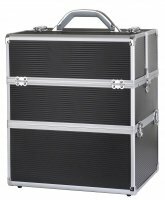 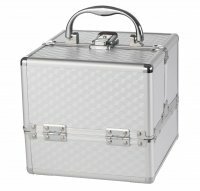 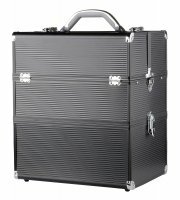 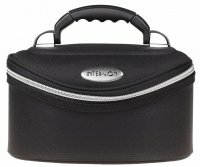 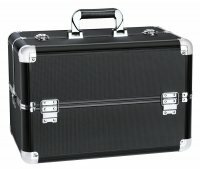 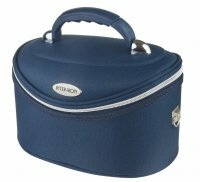 Vanity case for storage of cosmetics is the ideal solution when it comes to keeping order among your cosmetics. 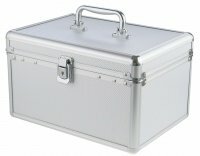 With everything sorted in one place it is easier to organize the work, it also provides faster access to desired products. 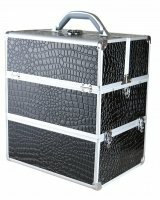 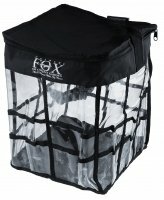 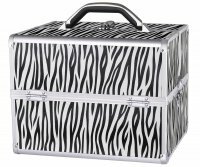 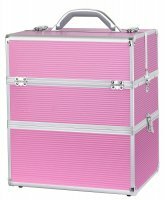 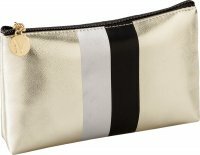 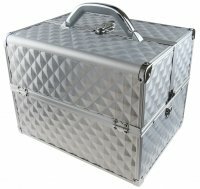 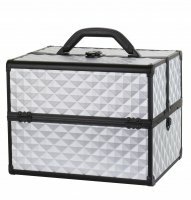 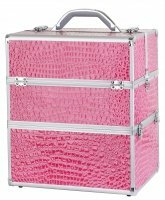 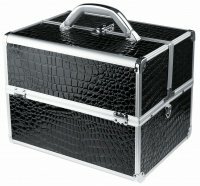 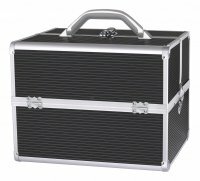 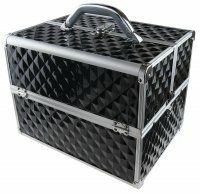 Make-up boxes - the largest selection of cosmetic cases - Page 1 of 2, 115 products.